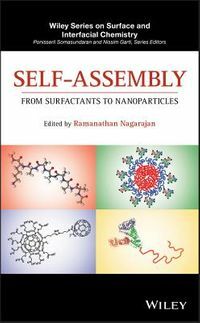 This volume has been designed to offer a balanced account of the laboratory synthesis, industrial manufacture and biosynthesis of lipids. 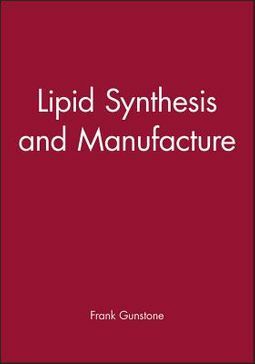 Authors describe the synthesis of all the major lipid classes, including new and revised procedures, and there are chapters devoted to the synthesis and manufacture of vitamin E, other natural antioxidants, sugar esters and ethers, and food surfactants. 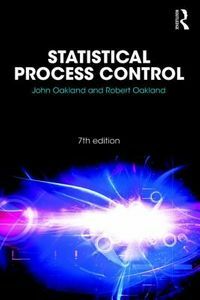 This authoritative work of reference has something for all lipid scientists and technologists. It is directed at chemists and technologists working in oils and fats processing, the food industry, the oleochemicals industry and the pharmaceutical industry; at analytical chemists and quality assurance personnel; and at lipid chemists in academic research laboratories.